We are in the business of health care law. We understand that the highly regulated and complex nature of the industry demands the attention of a team of attorneys who, as a group, monitor constantly evolving laws and regulations and their impact on our health care clients. 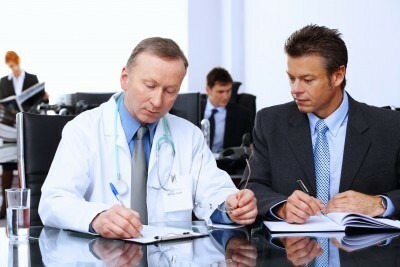 We are able to respond promptly to the rapidly changing health care environment. Members of the focus team have served on the governing bodies of various health care organizations. This service has provided our attorneys with the opportunity to counsel the health care community. Our attorneys have substantial expertise representing various health care providers such as: Physicians and Physician Groups, Hospitals and Health Care Systems, Long Term Care Providers, Dentists and Dental Groups, Chiropractors and Chiropractic Groups, Home Health Providers, Hospices, Radiology Centers, Rehabilitation Facilities, Ambulatory Surgery Centers, Clinical Laboratories, DME Providers, Group Purchasing Organizations, Independent Provider Organization, Alternative Health Care Clinics.